We’re far too good to you guys. 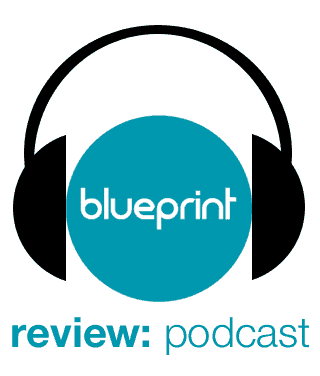 May has been competition crazy here at Blueprint: Review and we’re showing no signs of stopping. 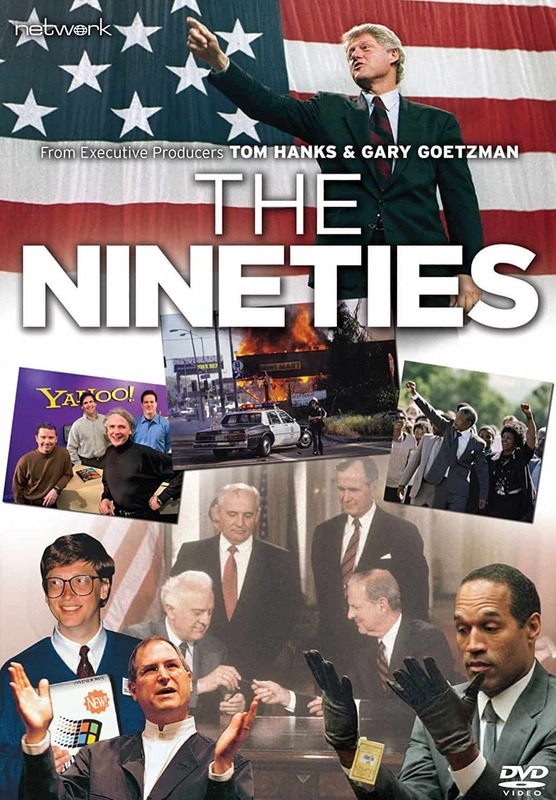 Next up for grabs is a DVD copy of the acclaimed documentary series, The Nineties, courtesy of Network Distributing. The Nineties, a decade that saw technological triumphs and terrorist tragedies, inter-racial conflict in Los Angeles to New York and all points in between, the grunge revolution and hip-hop’s ascendance to the mainstream. A series of extraordinary events crowded across the world stage, including the collapse of the Soviet Union, the reunification of Germany and the end of apartheid in South Africa, while everything from culture to commerce was irrevocably altered as the world went online, and a groundbreaking, genre-bending new era of television change the world forever. This epic new documentary series uses rare and archival footage alongside interviews with renowned journalists, historians, musicians and television cast and crew to give us a window into the decade that set the stage for the way we live today. From Emmy Award winning executive producers Tom Hanks and Gary Goetzman, The Nineties – released for the first time on 21st May – is the follow-up to its acclaimed predecessors The Sixties, The Seventies and The Eighties (also available now on DVD). 1 winner will be picked at random when the competition has closed. The competition is only open to residents of the UK – one entry per person and Blueprint: Review contributors are not eligible. The competition ends on 1st June 2018 at 12pm. The winner will be contacted by email soon after that date.